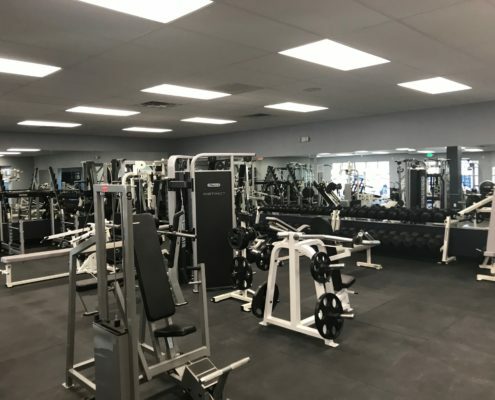 The GYM for Every BODY - Sport and Fitness Inc. 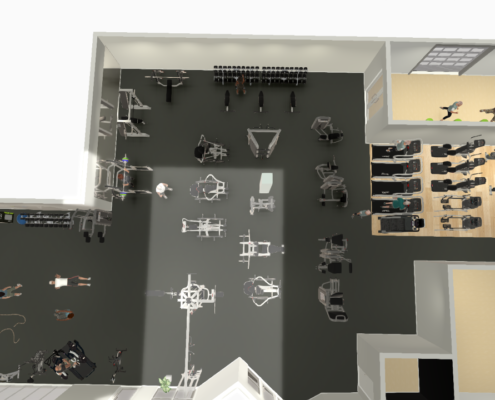 The Club for Every Body project called for moving an existing club into a new building. 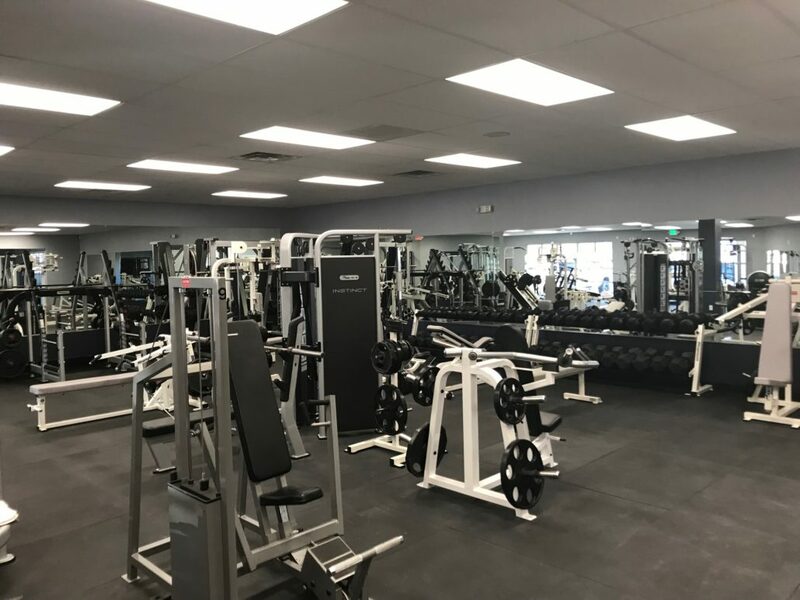 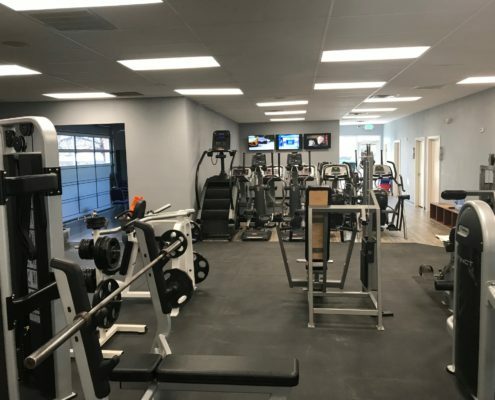 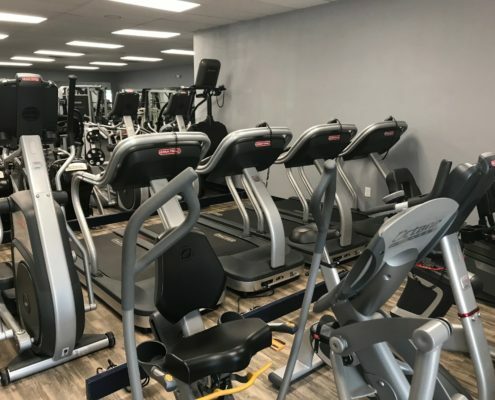 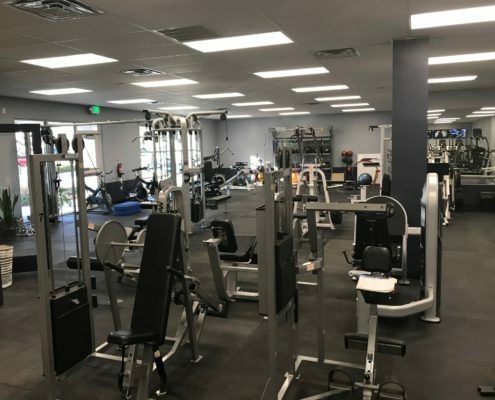 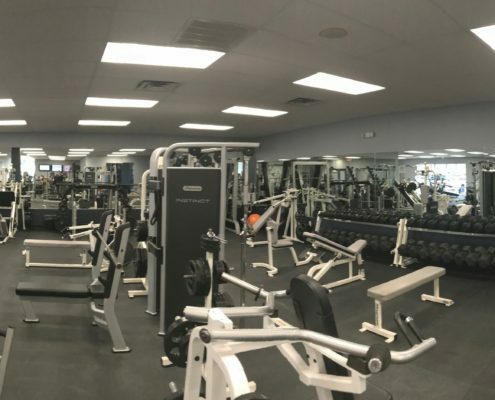 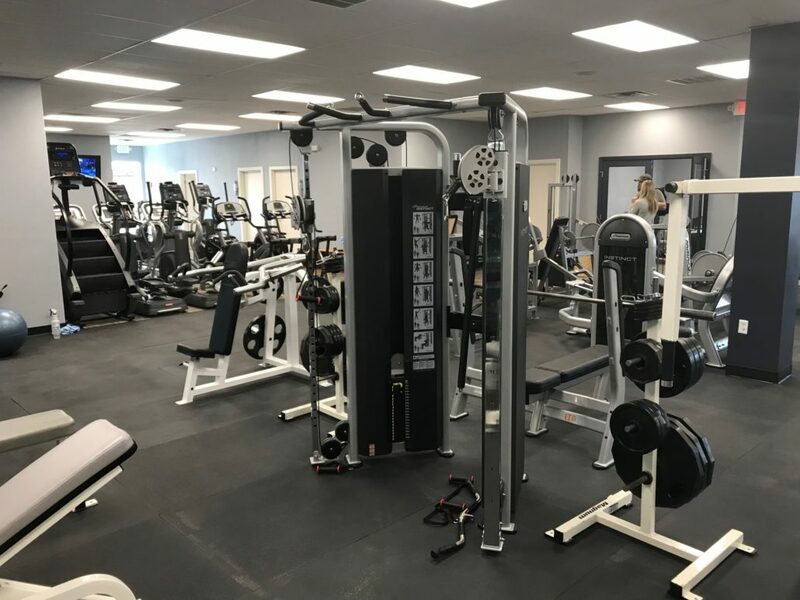 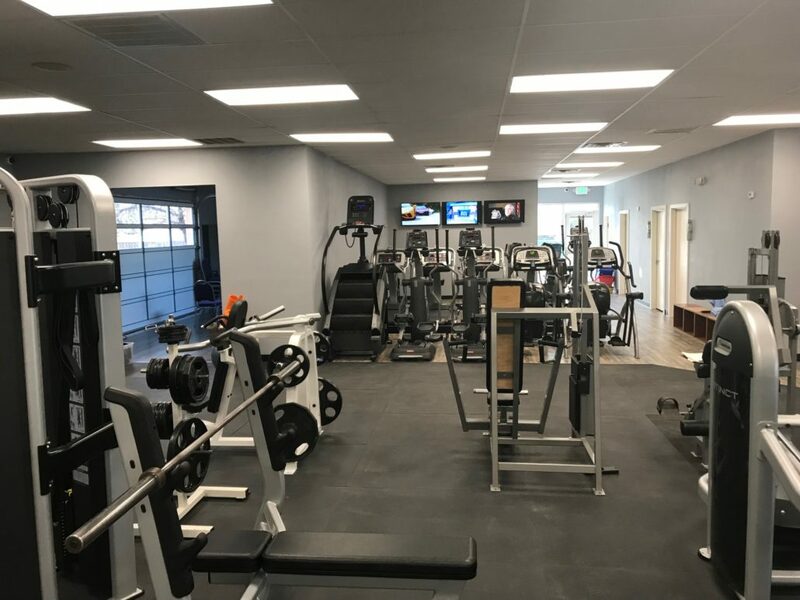 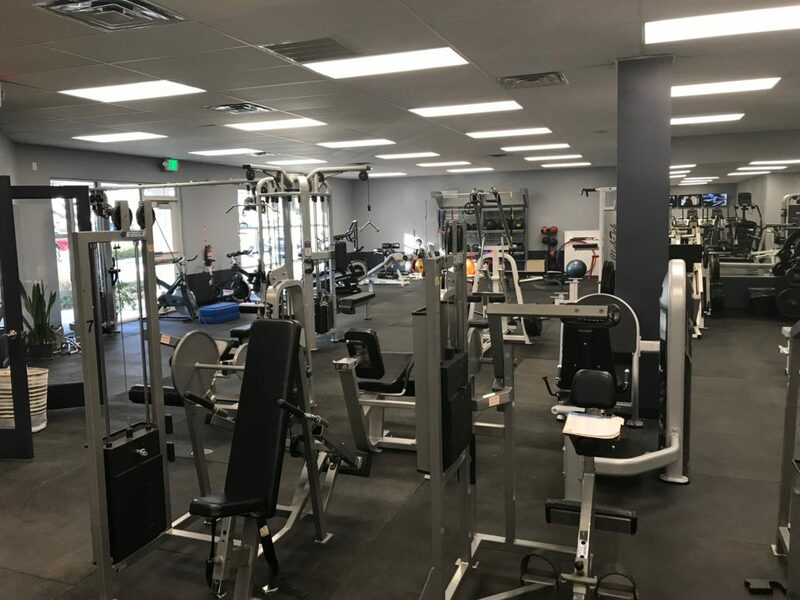 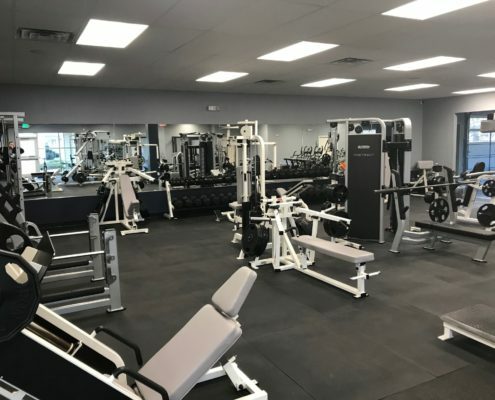 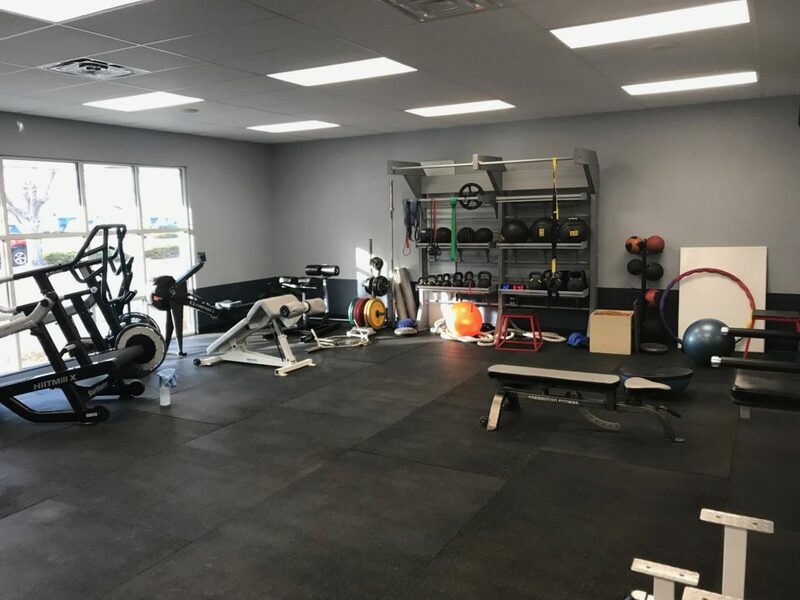 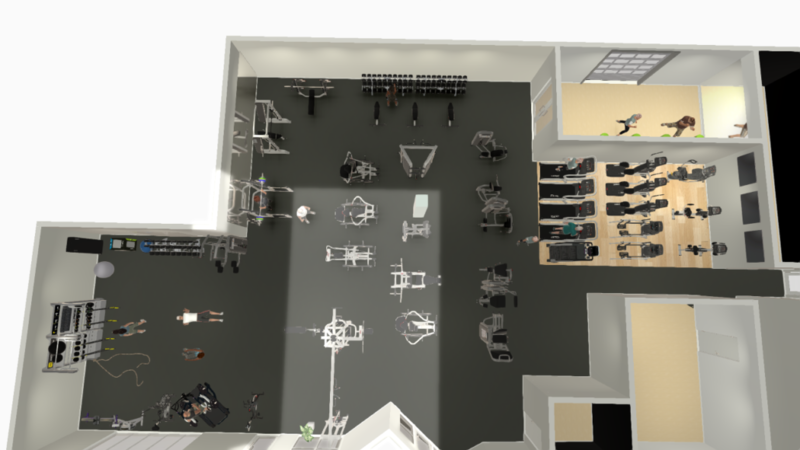 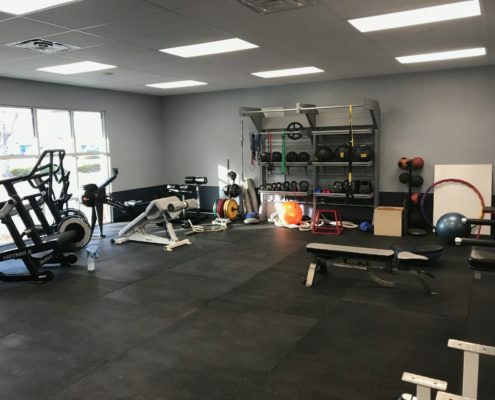 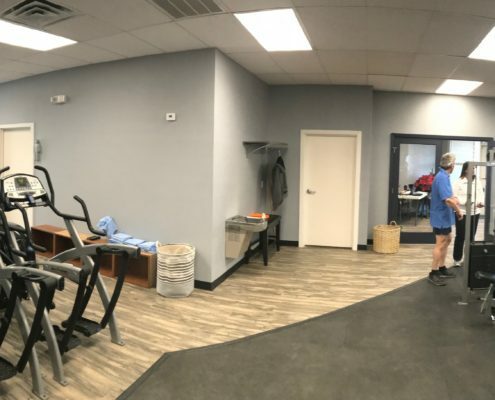 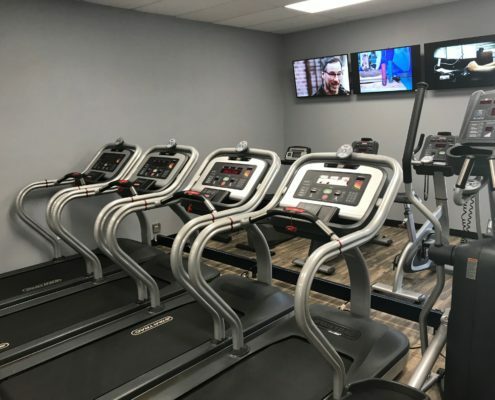 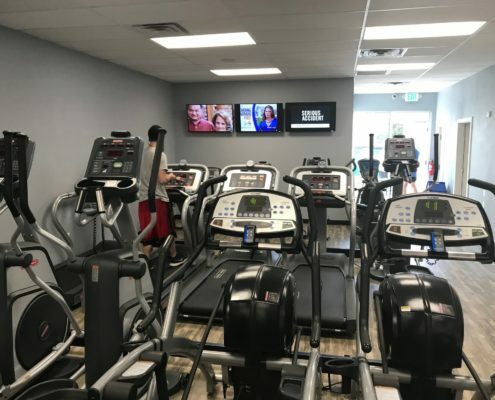 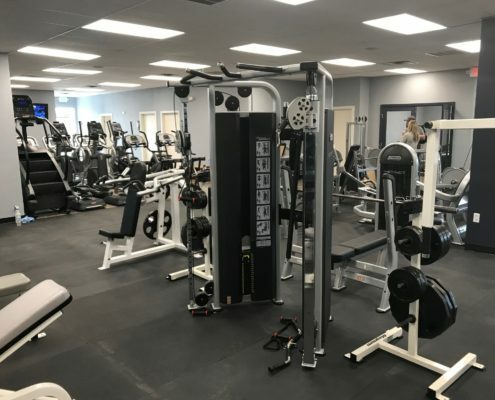 Sport & Fitness designed the 4,500 sq ft facility and supplied new cardio, weight machines, and a functional training area. 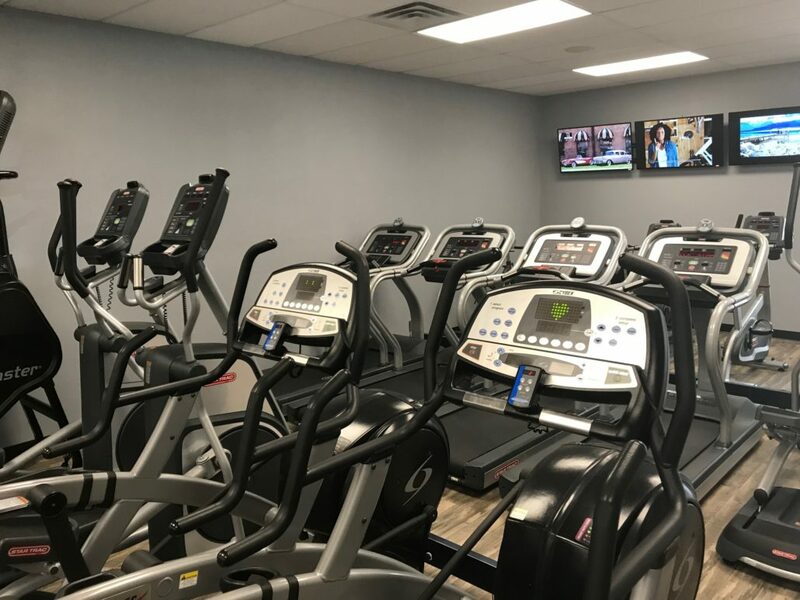 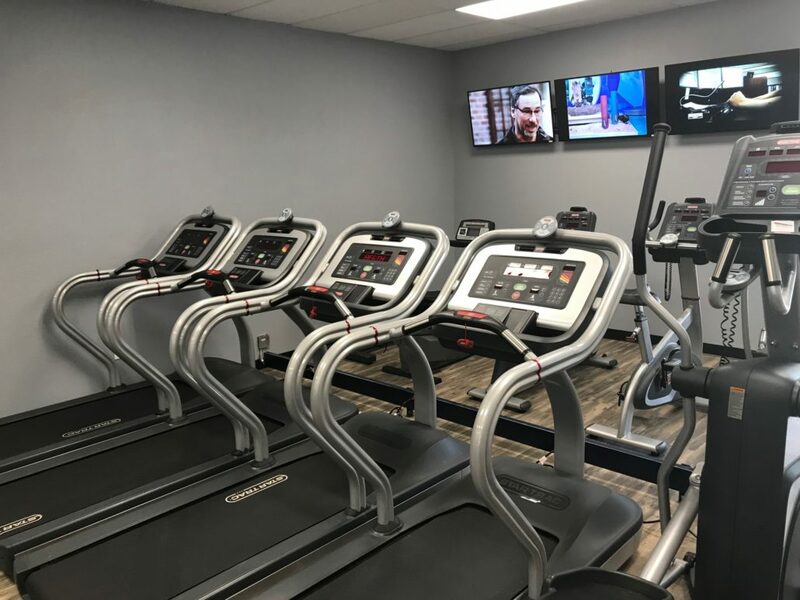 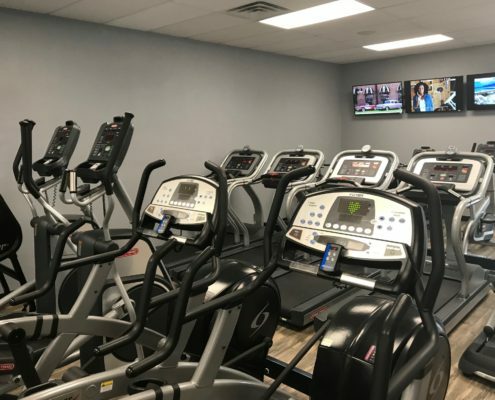 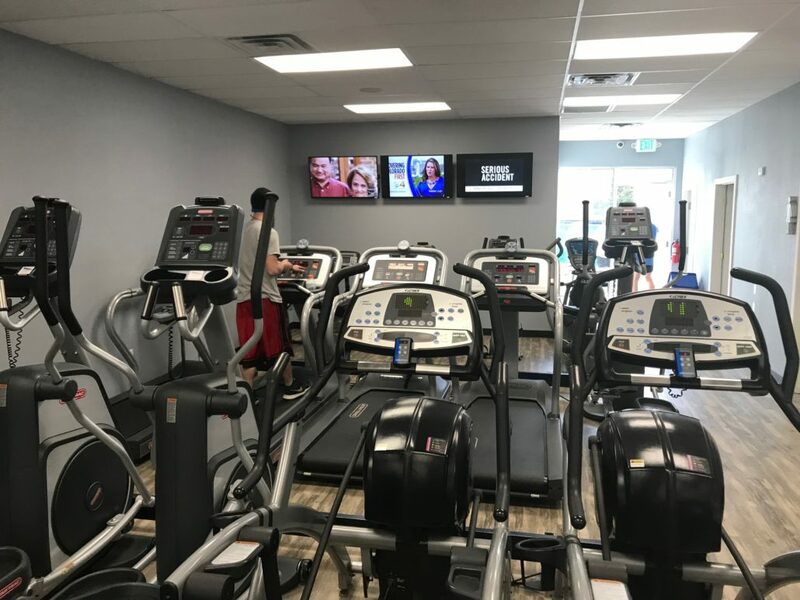 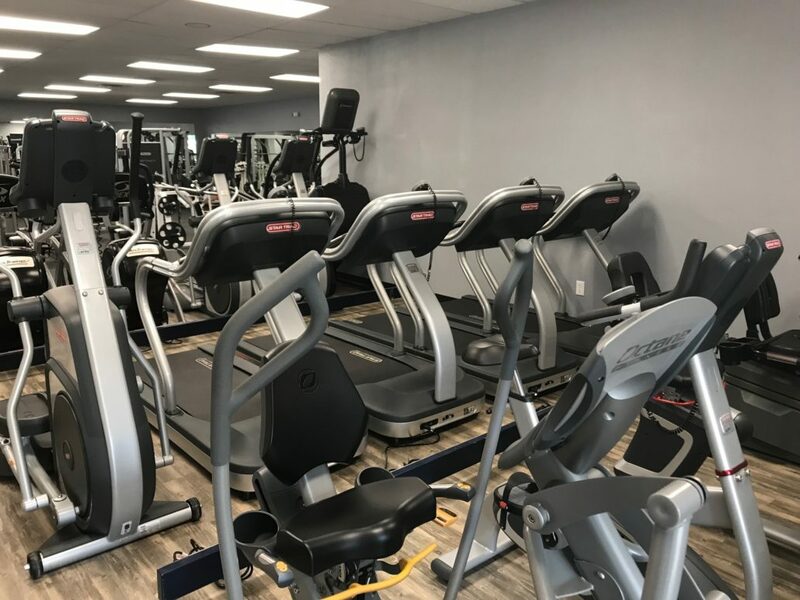 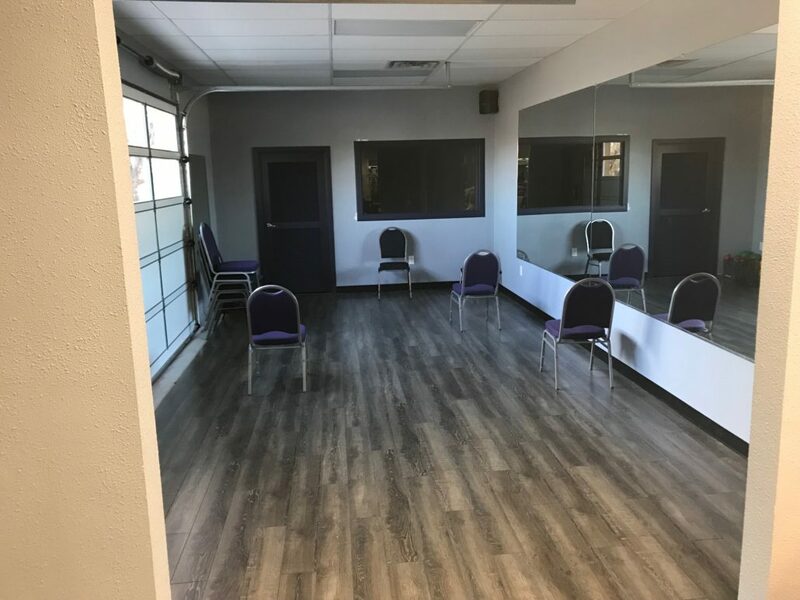 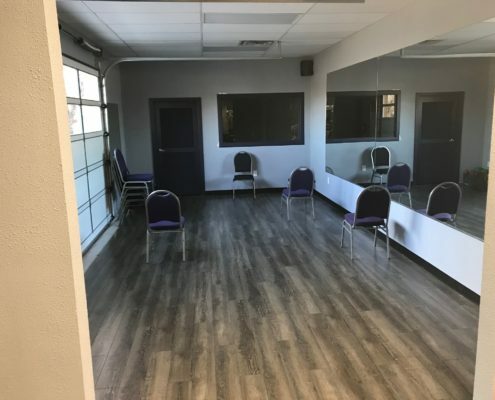 The club includes beautiful equipment, personal training, kickboxing, bootcamp, and 24/7 access to assist members in meeting their health and wellness goals.